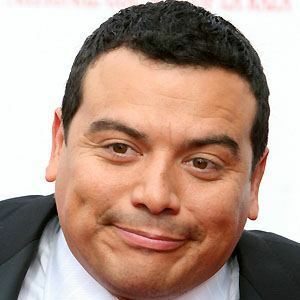 Honduran born comedian who was the host of the Comedy Central show, Mind of Mencia, which had four season from 2005 to 2008. Throughout his career he has been accused of stealing other comics' jokes and this was satirized in a 2009 episode of South Park where he is depicted stealing someone else's joke. He rose to prominence in L.A.'s nightclubs, and had his big break when he appeared on on The Arsenio Hall Show and Buscando Estrellas. 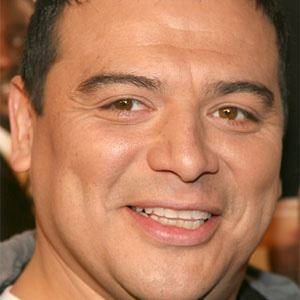 In 1994, he landed the job of host of HBO's latino comedy showcase Loco Slam. 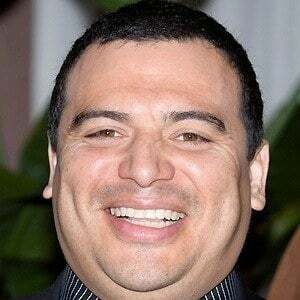 His comedy routines often play on Mexican stereotypes despite the fact that he is actually Honduran. He was raised in Los Angeles's east side with seventeen brothers and sisters. 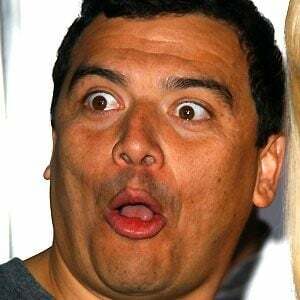 He has one son named Lucas with his wife Amy, whom he married in 2003. Arsenio Hall was one of the first ones to notice his talent, and invited him on his late-night show.